What is it like being a Lean Six Sigma Belt? So you want to be a Lean Six Sigma Black belt (or Yellow Belt or Green Belt,) have you ever wondered about what your life will be like when you finally get that dream job? Here’s a sneak peek. If you are a “normal” employee you have a defined role in the organization. That is, you follow the rules set down for you and contribute to the value-added activity of the organization. I.e., your job consists of a routine that you follow each day when you come to work. As a rule, people don’t care much for change. They have good reason. Routines are comfortable and predictable and after they’ve been performed for a while people can do them pretty well without too much thought. This makes work comfortable and safe, in the short-term anyway. The kinks have been worked out. However, there is danger in the safe and comfortable, especially in the long-term. You leaders know this; that’s where you come in. You will help the organization make changes. But it’s not just change for the sake of change. You’ll help make changes that matter in the sense that they address opportunities to move the organization forward towards the goals of its leaders. The fun part is, you’ll have virtually no authority to force these changes! As a Lean Six Sigma Belt you will have a lot of opportunity to exercise your negotiation and persuasion skills. Ideally your leaders will have a set of known opportunities from which you will choose (if they don’t have these written down you will need to talk to them to see what keeps them up at night.) Or they may assign you a specific opportunity to pursue. The opportunity will often be disguised as a chronic problem, although sometimes it’s a chance to design something brand new. In either event, you’ll probably find that the opportunity statement you get from your leaders is too general (and too big) to address with a single project. Part of your job is to decompose the mega-sized opportunities your leadership wants to pursue into a set of projects that can be done by a small team of actual human beings in a reasonable time. If your leaders have recommended a sponsor for the opportunity, then you will work with the sponsor to define the project and develop a project charter. If you don’t have a sponsor, you will need to recruit a sponsor on your own or with help from a mentor. Your persuasive skills will be an extremely valuable asset to you as a change agent. In fact, soft skills like these will be every bit as important as technical skills, if not more so. Pyzdek Institute training spend a lot of time teaching these soft skills. One of the things that separate Lean Six Sigma from other approaches to continuous improvement is its emphasis on facts and data. Of course you won’t ignore the opinions of experts and leaders, but you will use these opinions to formulate hypotheses that can be confirmed or falsified with data. You will discover that this is often unpopular with the expert or leader whose opinion is being tested, they will see it as a challenge to their authority. As a change agent you will need to develop the skill of a diplomat to diffuse these situations. One of my favorite approaches is to use humor. For example, I had a sign on my office wall that read “In God we trust. All others bring data.” Regardless of how you do it, you must make it clear early on that facts and data will be used for decision-making on your Lean Six Sigma project, not opinions. The first data you will use will probably be data in your organization’s management information systems, i.e., historical data. Historical data is sometimes called “happenstance data,” i.e., data that just happens to be there. Happenstance data were not collected for the purpose of Lean Six Sigma and in your Belt training you learned about the hazards of using this data. With all of the caveats in mind, you will use the technical tools you learned in your training to collect and analyze historical data. The purpose of your analyses will not be to validate theories, but to determine which theories merit further investigation. The tools you use will generally be simple descriptive statistics and charts and exploratory data analysis techniques which are largely graphical. You will show your team these charts and graphs and enlist their help in developing more theories of cause and effect. You are going to teach your team divergent thinking, rather than the convergent thinking that everyone learns in school. With divergent thinking you are casting a wide net so you and your team will have a better chance of including the best solutions in your set of possibilities. Now comes analysis. This is the scary part for some people, while the soft skills discussed above are the scary part for others. As a Lean Six Sigma Belt your training will include a mix of soft- and technical-skills topics. 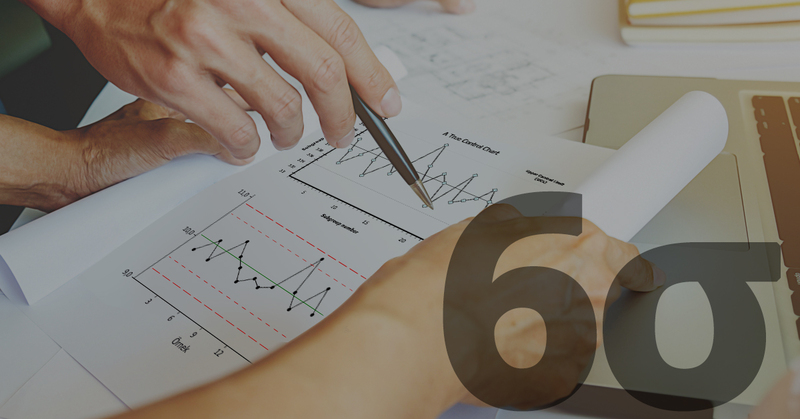 In Lean Six Sigma we take information from a dozen or so statistics courses, project management courses, psychology courses, business courses, mathematics courses, etc. and put it into an action framework that can be used to make fast improvements. We probably present less than 10% of the information you would receive if you sat through all of these courses, but we do so in less than 5% of the time it would take to complete all of these courses. It’s a tradeoff. 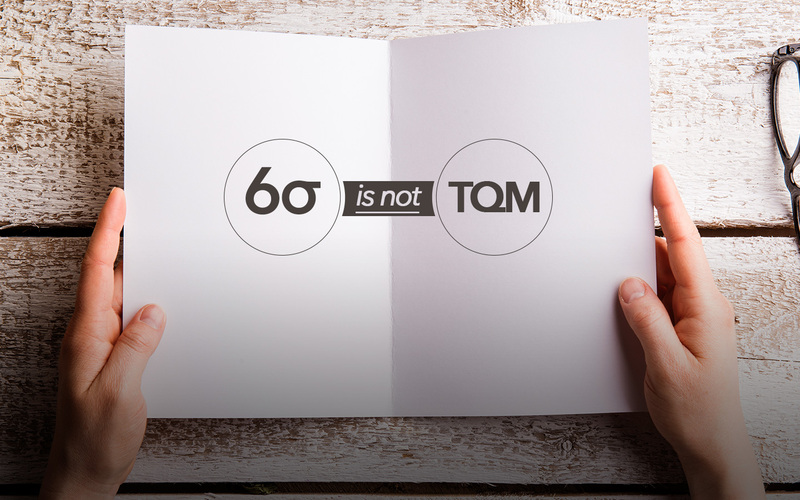 You won’t learn much theory, Lean Six Sigma is an action-oriented approach. What you will know how to do is design useful experiments to get data under controlled conditions. The data will be used to validate or falsify all of those theories you and your team came up with earlier in the project. The experiments may not be elaborate, they may be very straightforward and simple. (For example, doing nothing at all is an experiment and it may be quite revealing!) Conversely, if you are a Lean Six Sigma Black Belt you will know how to design experiments that allow you to tease out various interactions and other subtle effects. When you’re done with all of this you and your team will understand what is critical to the quality of the process. This information, combined with cost and benefit information, will be used to design better processes. Then your team will develop a set of standard operating procedures designed to lock in the improvements. Finally, you will work with the owner of the new process to implement the procedures and control plans. This hand-off will include those pesky soft skills again. This time to ease the fear of change among the people whose work will now be different. When you’ve finished, voila! Your organization has moved closer to the leaders’ goals. It’s vitally important that you be a great communicator. Every stakeholder needs to be kept informed as the project progresses. You will be required to use spoken and written communications on many occasions. You will speak to individuals and small and sometimes large groups. Your audience will range from workers in the trenches to people high above you in the organization. 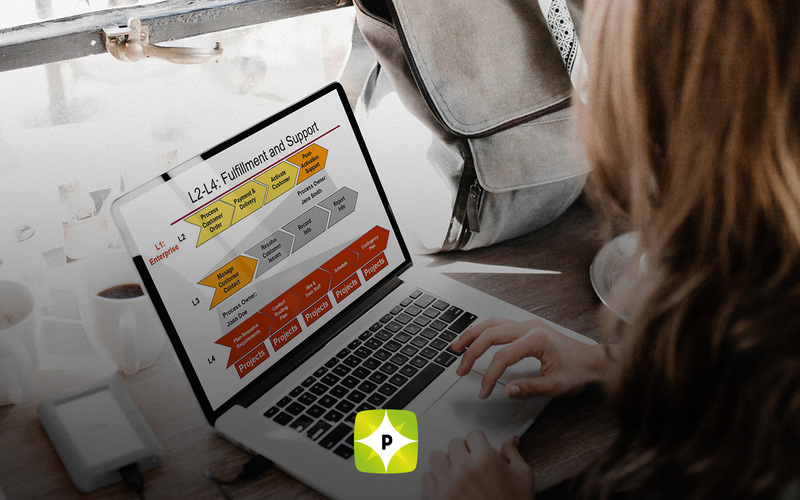 You will write progress reports, status update reports, and reports on obstacles that you’ve encountered. You will need to persuade people to allow you to use scarce and costly resources. You will need to explain things to people when your efforts result in disruptions to normal routines. You will need to smooth unintentionally ruffled feathers. If all of this sounds like more fun than working a routine job, then you may just be a candidate for one of the roles discussed in this post.